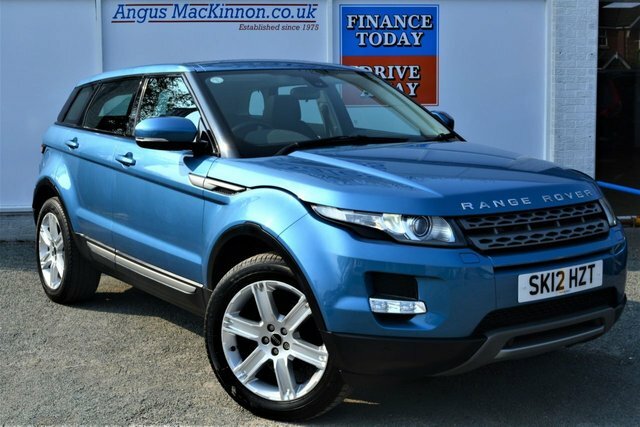 Situated in Uttoxeter, Angus MacKinnon specialises in supplying a vast range of second-hand cars from some of the world's leading vehicle manufacturers, such as Land Rover. From the humblest of origins, Land Rover has become one of Britain's most successful automotive brands, producing a generous collection of highly capable off-road vehicles, like the Range Rover Evoque and the classic Discovery sports utility vehicle. Land Rover vehicles are for those with a taste for adventure, offering phenomenal performance as well as unbeatable style. Explore our showroom in Uttoxeter today, or give us a call to organise a test drive in one of our stunning Land Rover models.